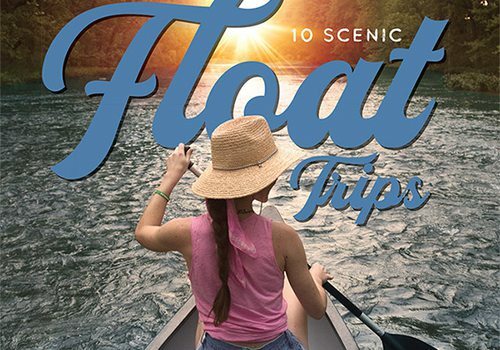 Explore 10 scenic float trips that can only be enjoyed in the Ozarks. 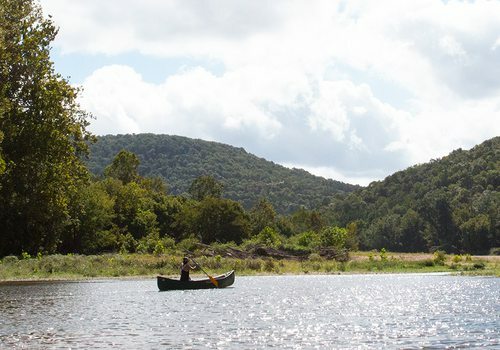 Located in Ava, Beaver Creek offers family friendly floating fun that's not too far from Springfield, MO. 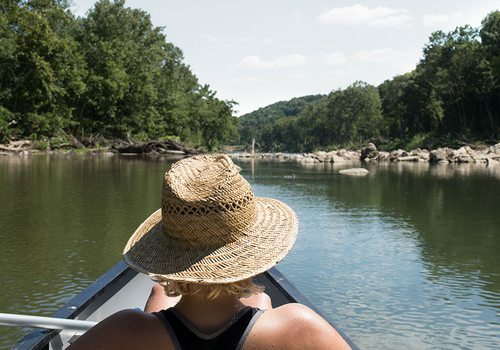 Big Piney River is relatively quiet and offers respite from the summer heat. 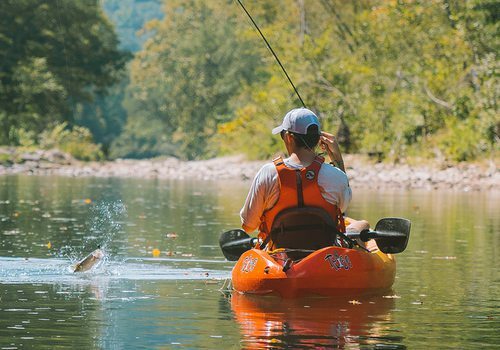 We would argue that some of the best floating in the Midwest is found on the Jacks Fork and Current rivers. 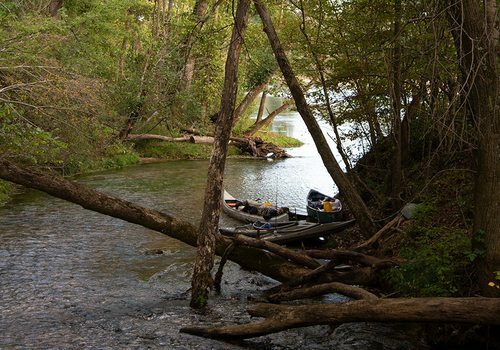 Prime fishing and gorgeous scenery make the popular Niangua River worth the trip. 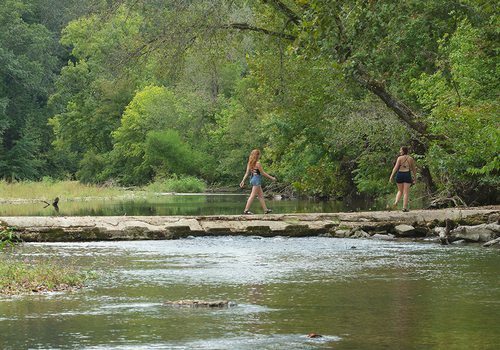 Take the plunge and enjoy floating 12 miles of spring fed, gorgeous scenery on the North Fork in Missouri. 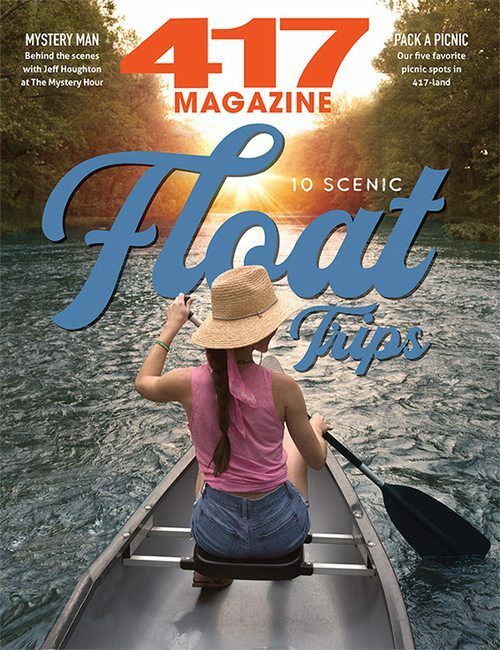 The Eleven Point River is wild and free and floatable all summer long. 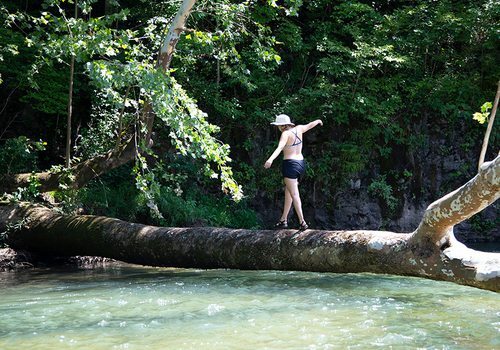 For those looking for a float trip that's a bit more adventurous, the Mulberry River in Arkansas awaits. 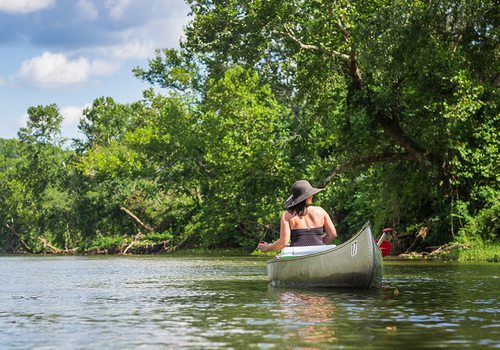 With easy floating and the option for Class III rapids, this Arkansas river is called Kings River for a reason. 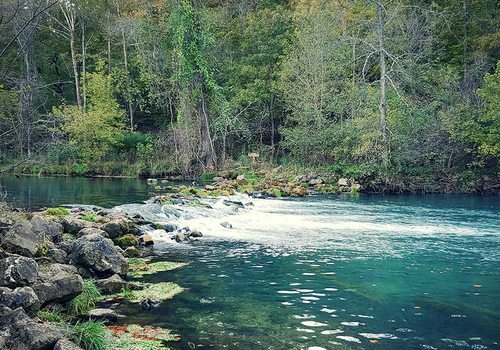 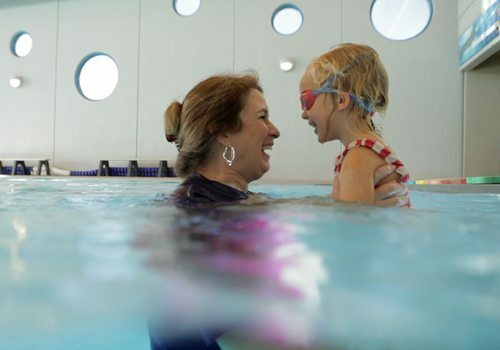 Bring the water lovers in your family and enjoy a fun, all ages movie night at Diventures.